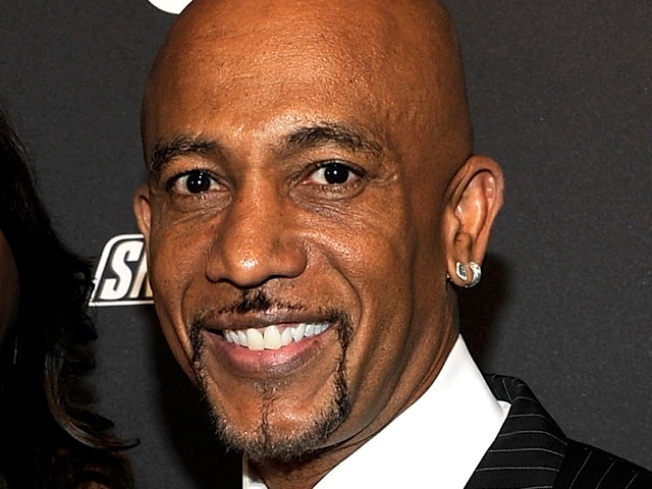 Former talk show host and celebrity pitch man Montel Williams has a new cause: medical marijuana. Williams is urging state lawmakers in Maryland to legalize medical marijuana to help people who suffer from chronic aliments, reports the Washington Post. Williams, 54, was diagnosed with multiple sclerosis in 1990 and said that smoking marijuana was the only thing that helped alleviate pain he faced in his lower extremities, face and side. "Marijuana may not work for everyone, but what it has done for me is given me my life back," Williams said in an interview with the Frederick News-Post. Maryland's Senate passed a bill last year to allow for physician-approved use of the drug, but the House failed to pass the measure.